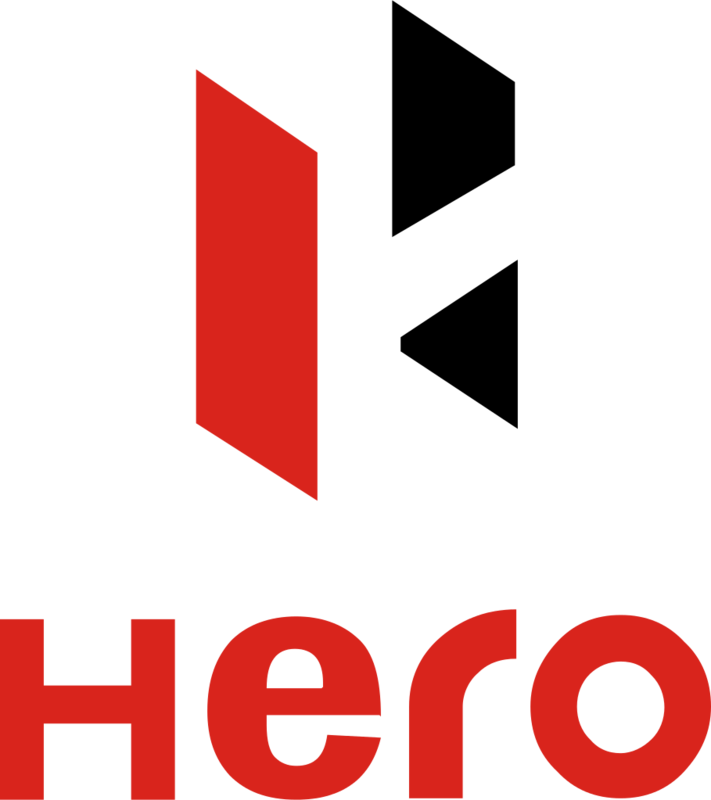 Hero MotoCorp, the world’s largest two-wheeler manufacturer, today further fortified its Leadership Team with the induction of Mr. Ashok Bhasin as the Head of Sales, Marketing & Customer Care function for the key India market. This is a major step by Herp MotoCorp towards riding into the next phase of consolidation and expansion across the globe. 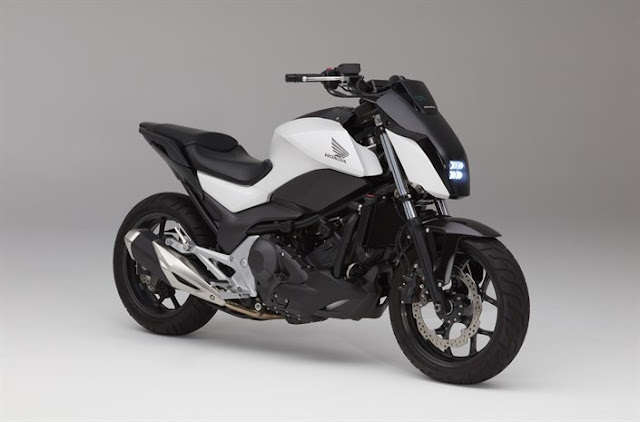 Mr. Bhasin will be reporting directly to Mr. Pawan Munjal, Vice Chairman, Managing Director & Chief Executive Officer, and will be a vital part of the Leadership Team, the apex decision making body at Hero MotoCorp. Mr. Bhasin has built outstanding global consumer brands and business and thus has strong international experience and brings immaculate credentials. He has had rich experience of successfully leading large business teams across countries and cultures in leadership roles across Sales, Marketing and M&A integrations. Bhasin has worked and lived across Asia, Africa, and the U.S. where he accomplished significant transformation and turnarounds in consumer goods and retail sectors. 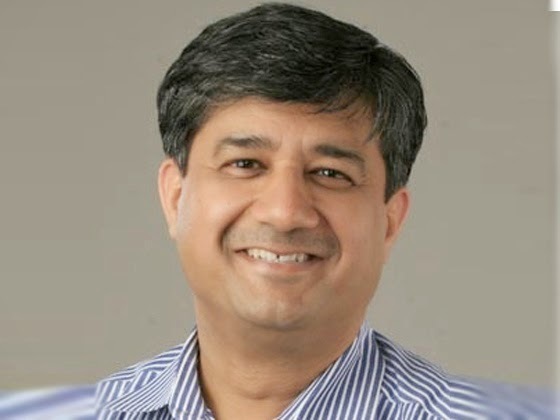 Mr.Bhasin will be reported into by all the vertical Heads in the National Sales, Marketing & Customer Care function, such as Head - National Marketing, Head - National Sales, Head - Learning & Dealer Development and Head – National Service & CRM. Mr.Bhasin before joining Hero MotoCorp was working at Reckitt Benckiser, where he was heading their operations in entire Central Africa as General Manager and as Managing Director, RB Nigeria. He has even worked with Whirlpool in several leadership roles starting as Director – Marketing (India), leading on to Vice President – Marketing (South Asia), and thereafter as Global Director, Whirlpool Corp, USA. Mr.Bhasin is an MBA from the Faculty of Management Studies (FMS) and has had extensive experience in building and turning around business performance on growth, profitability and market share across geographies, categories and business cycles. Hero MotoCorp has built a strong Leadership Team in a short span of time roping in top-notch professionals from around the world. Mr.Bhasin’s appointment follows a series of new additions to the Leadership Team at Hero MotoCorp. The company recently welcomed Dr. Markus Braunsperger as the Chief Technology Officer (CTO) from BMW, Germany and Markus Feichtner from Austria's AVL to head its newly-created division of New Engines Design & Development within the R&D function. Another joining in Hero is of Rajat Bhargava from McKinsey & Co. to head its Corporate Strategy and Performance Transformation function, and Mr. Sanjay Jorapur from Honeywell, as the Chief Human Resources Officer.